Do you have the post-school day rush in your kitchen too? You know the kind - the 'second breakfast' as I like to call it; there's toast, milk and a binge on the breakfast foods with good old favourites such as Weet-Bix making more than the occasional appearance on the kitchen bench. Sanitarium Weet-Bix have been a healthy choice for Aussie breakfasts since 1920 and they're more popular these days than ever. 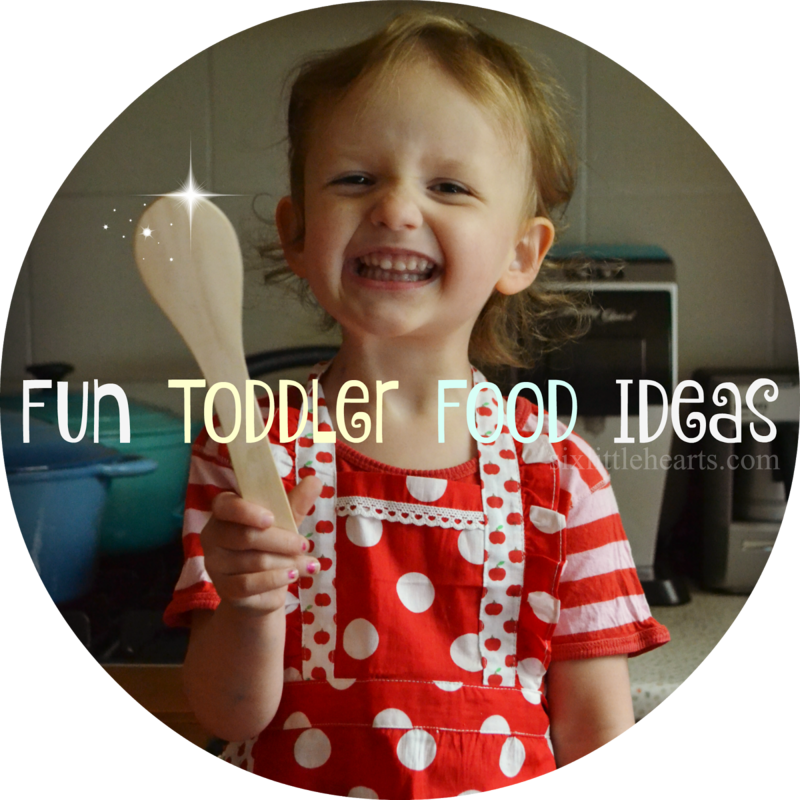 I know we've always got them on our shopping list as our kids can't seem to get enough of them. 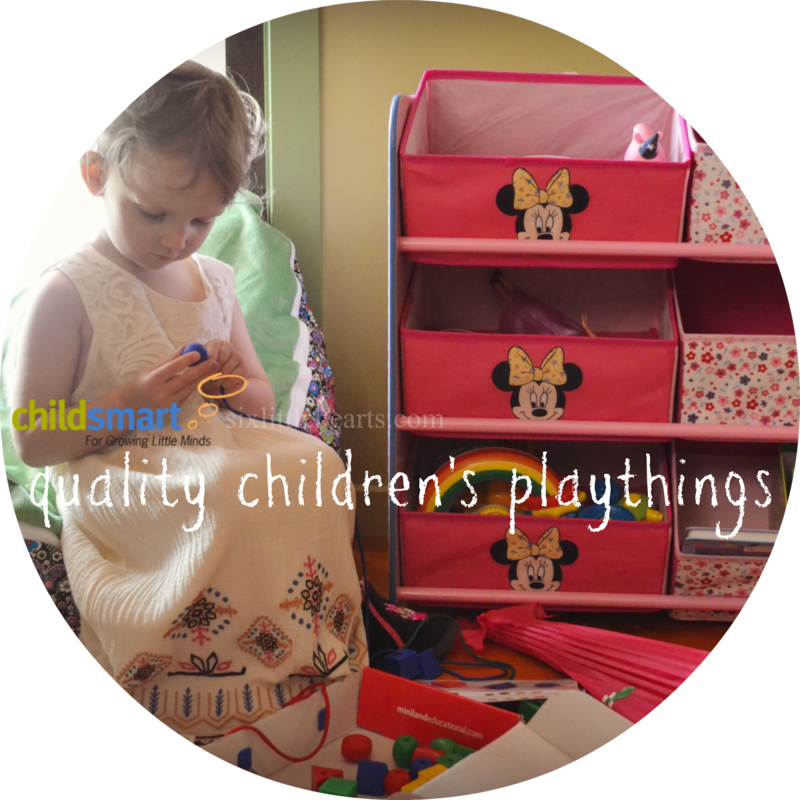 They're trusted 'good stuff' for kids and adults alike. Did you know that Sanitarium Weet-Bix have compiled a fabulous cook book to extend our nation-wide love of their humble wheat biscuit? Whether you're a foodie or have a family, you'll want to get yourself a copy of this! 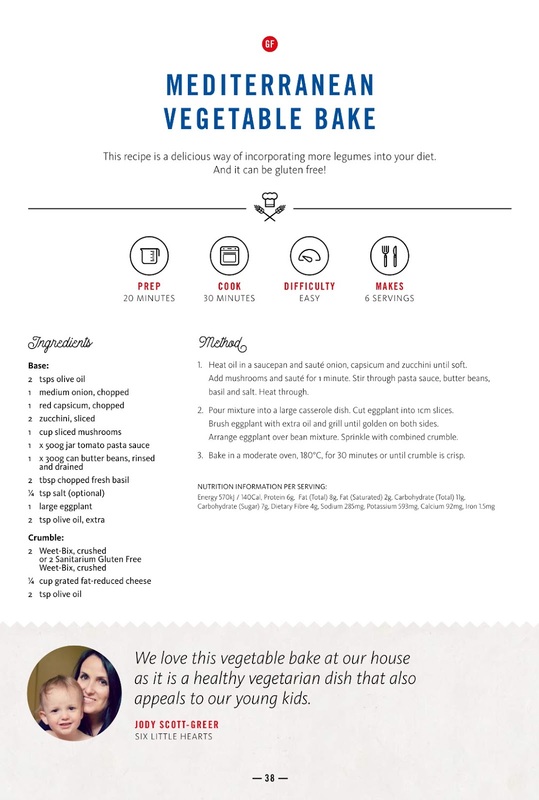 Some time ago, Weet-Bix invited me to share a favourite family recipe for inclusion in their fabulous, limited edition hard-bound cook book. I was thrilled to say the least! We've chipped in our favourite Mediterranean Vegetable Bake. It's a must-try! Inside the Weet-Bix Cook Book, you'll find over 30 delicious new ways to enjoy Weet-Bix from some of our most inspiring Aussies including Stephanie Gilmour, Tim Cahill and us, Six Little Hearts! Best of all, you can download a free copy of the cook book here! 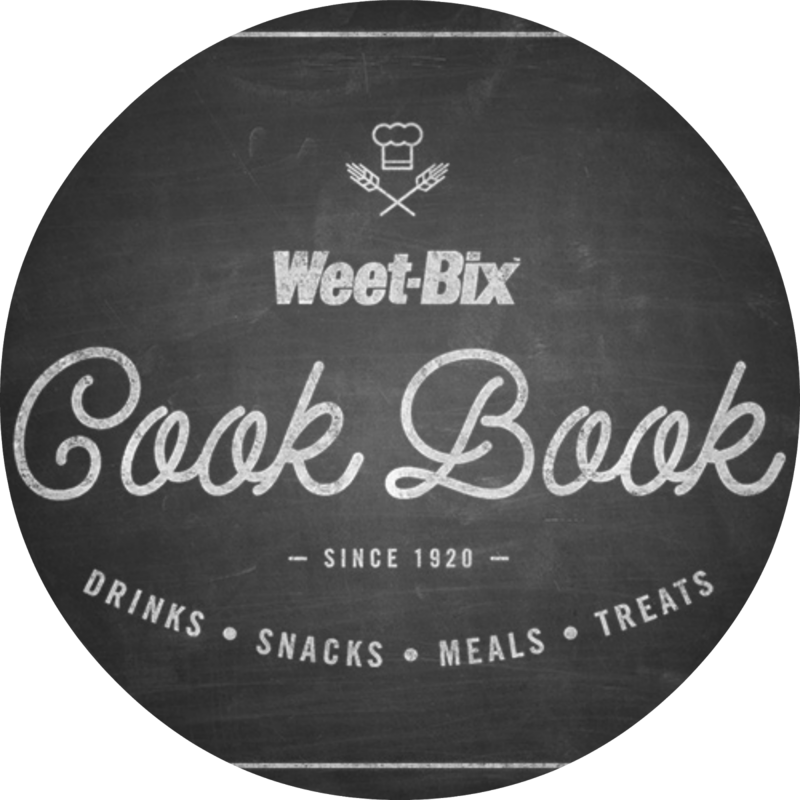 The Weet-Bix Cook Book has some wonderful ideas for all types of meals and snacks to provide inspiration in your kitchen and they're adaptable for so many occasions. Don't miss out on the opportunity to enjoy your Weet-Bix in some exciting new ways. Six Little Hearts valued at $100 each. 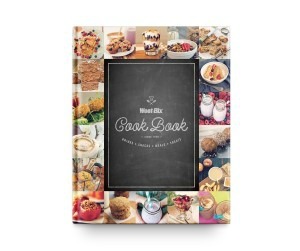 Naturally, each hamper has a limited edition hard-bound copy of the Weet-Bix Cook Book to enjoy. *Game of skill. 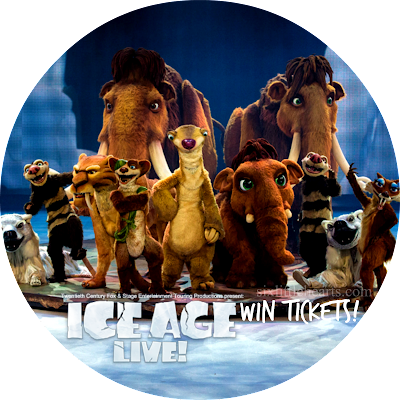 Entrants must leave a comment and their name within their comment to constitute a valid entry. Entries without comments and a name are unable to be matched and will be disqualified. Giveaway ends 21st March 2016, 12am. 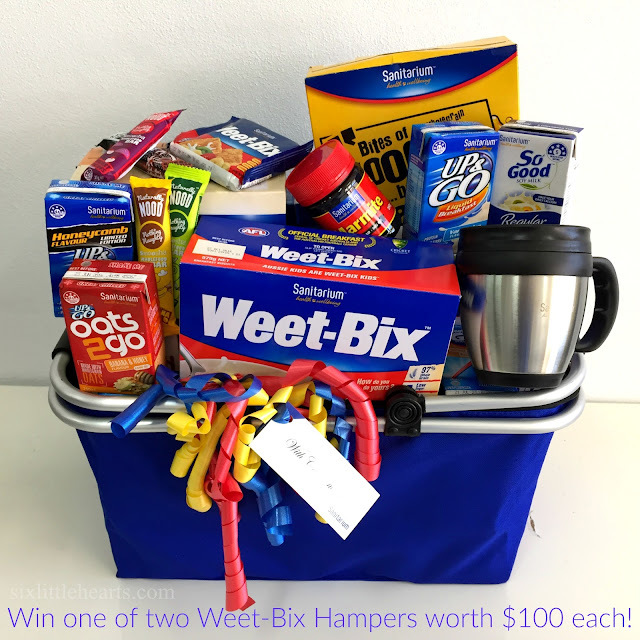 Please share this great giveaway and FREE Weet-Bix Cook Book offer with your family and friends! 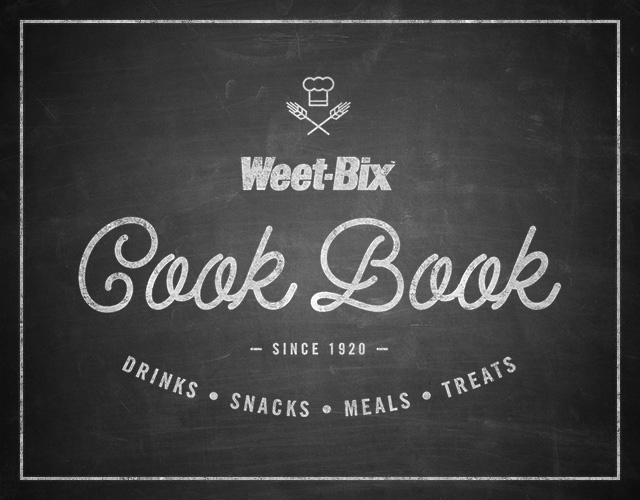 Have you a favourite family recipe that includes Weet-Bix as an ingredient? *Disclosure: Six Little Hearts received Sanitarium products in exchange for this feature. My daughter loves her Weetbox...and so do her bowels! Greg - Weetbix are a favourite in our household and now the grandchildren love them too. They're pretty versatile if you get thinking about it. I have a fruit cake I have been making for years that contains Weet-Bix. It's also dairy-free, so my son with the dairy issues is very happy when I bake it for him. My mother used to make an amazing weet-bix slice for our lunchboxes. Unfortunately all these years later she can't find the recipe. We've tried re-creating it several times but it's never quite the same. 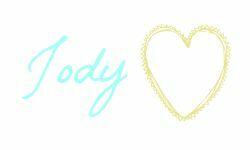 Has been fun experimenting though. Oh no! There's nothing worse than losing a favourite family recipe. I have done it many times. Hope it turns up for you! Truckie Scones! Weebix smothered with jam and cream. Sounds quite repulsive but they are really delicious! Weetbix Chocolate Log Cabin. Make the Weetbix into one and pour Iced Magic over it. Set in fridge. Watch how fast it disappears amongst joyful munching and crunching! I'd love to win this because Master 5 can hoover up as many as FIVE Weetbix in one sitting. So, frankly, any prizes containing Weetbix are gratefully received!!!!! Combine dry ingredients. Add melted butter. Mix well. Press into 11' X 9' laming ton tin.Cook slowly for 20 mins at 180C. Ice with chocolate icing while hot. Cut into squares. 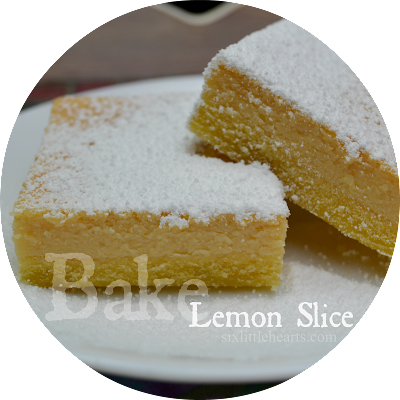 Vanilla slice is delicious made using Weetbix. Yum! Can't go past a good hedgehog slice made with weetbix. Weetbis are perfect for the baby who is learning to feed himself! Yay! My teenage son lives on Weetbix! It's his breakfast staple, his afternoon tea favourite, his after dinner favourite and weekend snacking favourite! Weetbix is definitely contributing to his current healthy growth spurt! Oops I forgot to add my name in my comment. 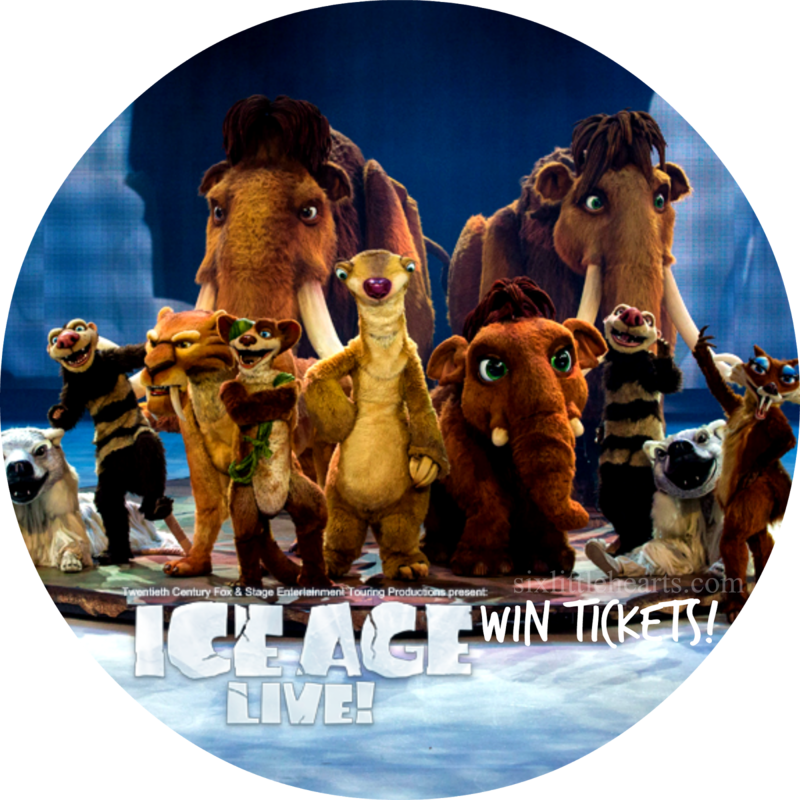 It's Ingrid N.
I'd love to win this as currently my children are in a breakfast rut! Toast and margarine every morning. My breakfast smoothie I call "Wananna Bix" Almond milk, 2 Weet-bix, one frozen banana, and some cinnamon. I look forward to getting out of bed when I know that's what is for brekkie! For years I have made a weetbix slice, with cocoa and coconut topping. Its great for the kids after school and for when friensd pop in by surprise. I can't face the day without my morning Weet Bix. I have warm milk on mine. Wbu? My family are Weetbix freaks, we consume so many. Our family likes Weet Bix the traditional way, in a bowl with some milk. On days we are feeling adventurous, we'll add banana, blueberries or strawberries. Weetbix is a staple in our household. From a snack, spread lightly with butter and vegemite. Cooked into a slice with chocolate icing and sprinkles, or crushed and added to a morning smooth for an extra kick of fibre and to keep you feeling full. I'm a fan of a weetbix slice. I often wish I could do more cooking with Weet Bix, because they are such a good food for families, but I don't know too many Weet Bix recipes. That book sounds fantastic!!! Especially since my four little boys will be four big teenage boys. Weet Bix is a teenage staple, right? Rummmy Rum balls! All year round. Not just at Christmas time! I saw the Weetbix recipe book promotion a month ago and discovered their Muffin Recipe. I've substituted in berries and dried fruit and it's beaut! Weet-bix has been a generational favourite in our family, it truly is a wholesome way to start the day. Stewed apple and pear with cinnamon, sliced banana, sultanas, fruit yoghurt, cold or hot milk, the variations are endless! I guess that's what makes it so great! I like too knowing we are supporting an Aussie farmers and an Australian owned company (a dying breed these days). 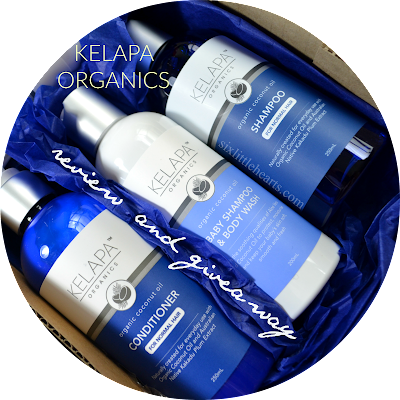 Would love to win this! It would give me a headstart in creating a stunning weetbix treat. Phillip Cunningham says his favourite Weetbix recipe is really easy, put peanut butter straight on top of the Weetbix, munch and enjoy. I think that I'll have one now. Love to eat weet bix with butter!! My son asked me to buy Weetbix today!!! the perfect way to my family's heart and feeling good knowing they start the morning off with a healthy breakfast. When it comes to cooking, crushed weetbix when making our muesli bars always gives them a tasty crunch. I love weetbix slice for my boys lunchbox. This sounds so needed and I am so happy to award this to your friend in need Trish. Please wish them all the best. I will be in touch shortly to arrange your prize. Thank you everyone for entering and stay tuned for some great up-coming giveaways. Weetbix. How many does your family do? We're on a daily amount of 14 now! When I was a kid, one of my favourite cakes was my Mum's Weetbix Cake. I haven't had it in years, I'll have to dig out the recipe. A simple snack - cut a weetbix in half, spread a little butter and honey in the middle and squash back together. Gooey, messy, and delicious! I add Weet-Bix to my banana smoothies for that all round feeling of goodness! Weetbix for breaky, that's our thing, we're all Weetbix kids, it's great for our tummies!! Armed with a large packet of bix, the other cereals are knocked out for six, My kids devour those crunchy morsels and the whining is fixed. Julia Mason. I have never cooked with Weetbix. I would love to try some. Weetbix was much loved by my three sons. I think the record was 7 in one bowl - always crushed up. They are now grown up and have their own families. I used to make a weetbix slice topped with raspberry jam and marshmallow. Perhaps I should get the recipe out and make it for my grandsons! Weetbix has been in my house hold for over 20 year my boys loved them the 21 year old ate 6 for beeaky at age 2 still loves his weetbix. My girls love them to the 6 year old will eat weetbix for breakfast lunch and tea if we let her. They make a yummy after school snack with margin and honey spread on them. I NEED to win this. I have completely lost my cooking and creating in the kitchen mojo since our 23rd move and I'm hoping winning this will help. My family would be forever grateful. They've been fending for themselves and making do with sub standard meals for six weeks now. The idea of a Weet box cookbook is so exciting! We've been really budget conscious lately but Weetbix is always in the house, so it's become a staple for lunch box slices etc. It has saved me lots of times when there's not much else in the cupboard! Weetbix always makes an excellent base to my rumballs.